Choosing which attorney to hire is a big decision. Before hiring an attorney, you need to make sure you verify the lawyer’s background and experience. Search for the attorney’s name and the name of their law firm to see if you can find examples of their experience. Ask them questions about whether they have handled matters similar to the legal issue you are having. You can find some questions to ask the attorney here. You can check that state’s bar website to see if the lawyer has complaints from clients on file or if they have been disciplined. 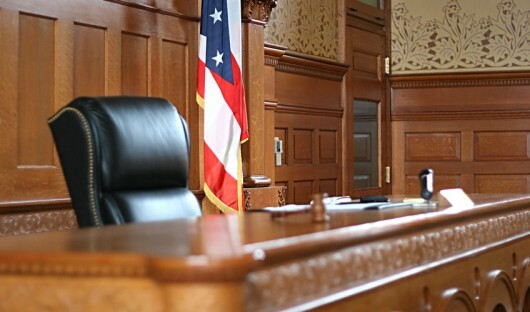 If you are hiring a lawyer to represent you in a litigation matter, you need to make sure you find out how much trial experience your lawyer has. Keep in mind, though, that most lawsuits don’t go to trial any more. The vast majority of cases settle. 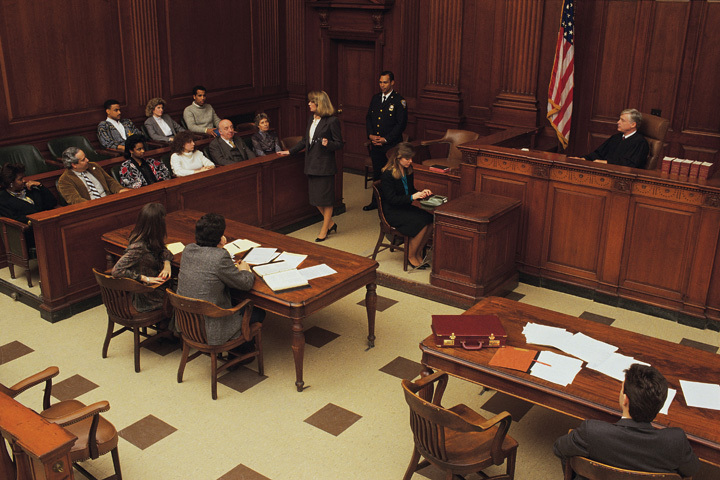 The cases that go to jury trials these days tend to be small cases such as car wrecks or criminal cases. As a result, it doesn’t mean that there is something wrong with your lawyer if he hasn’t tried many cases. However, you do want to make sure that the attorney you hire has some trial experience and that they have experience in the type of case you have. Welcome to How to Hire a Lawyer! How-To-Hire-A-Lawyer.com provides information to clients about how to choose the best attorney for your matter. Not all attorneys are honest or qualified to handle your case. When you are hiring a lawyer, treat the experience like you are hiring an expensive employee. Interview several candidates and choose the one with whom you are most comfortable. Author ericaPosted on January 23, 2006 October 2, 2018 Categories UncategorizedLeave a comment on Welcome to How to Hire a Lawyer!